You are here: Home / News / Leitmotif Vinyl Available Online! 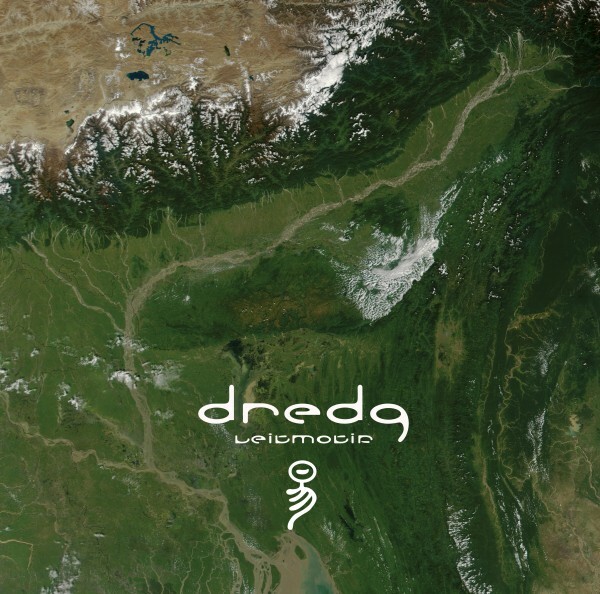 The limited edition Leitmotif 180 gram vinyl is now available on the dredg webstore! CLICK HERE to get your copy. Remember, this is a very limited pressing.